Steel Prince has maintained a winning sequence for new trainer Anthony Freedman at Caulfield. 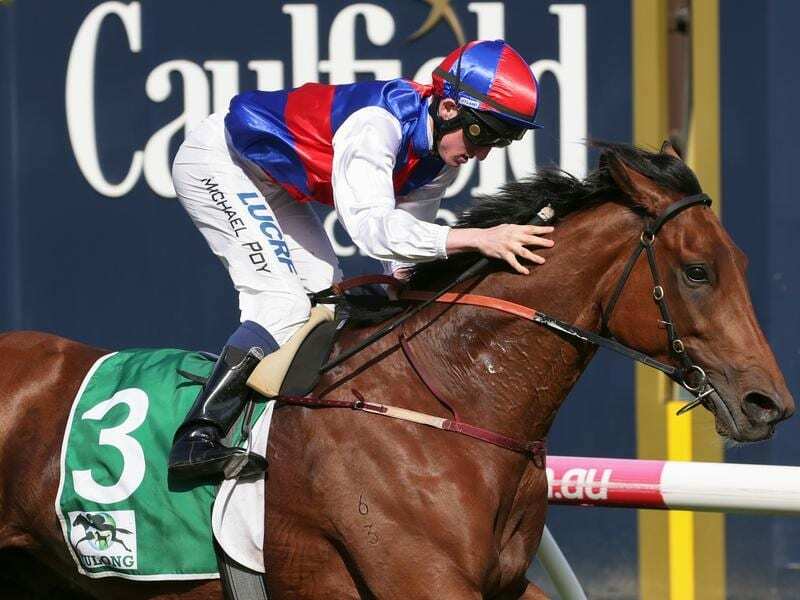 Formerly run over 3200m, officials have switched the Andrew Ramsden to 2800m this year and restricted it to three, four and five-year-olds at set weights. The winner will earn a ballot exemption into the Melbourne Cup in spring.